We offer you the chance to try the goodness of our coffees. In Italy shipping is free for purchases over 30 euros! Try our capsules There are 7 products. 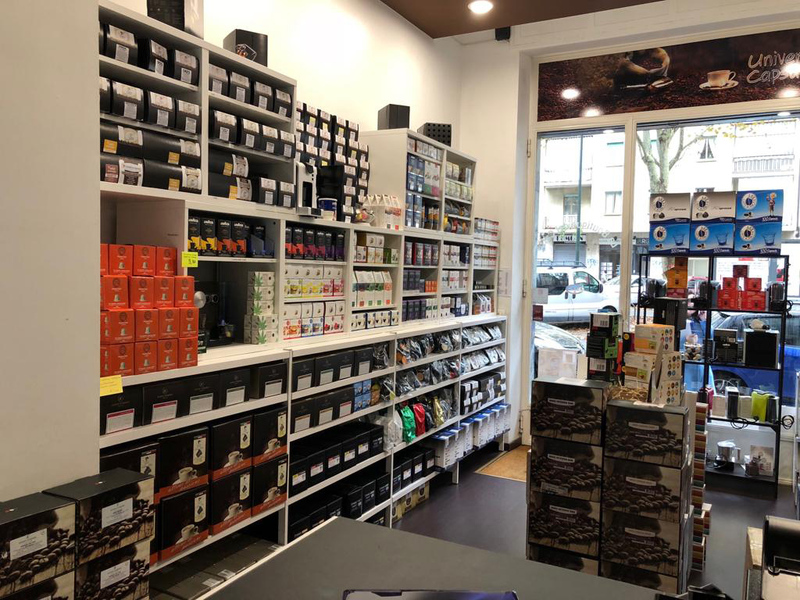 Pack Grand Aroma We offer you the chance to try our capsules compatible Nespresso System machines in a mixed pack of 25 capsules "Great Aroma" so assorted: Essence of the South (5caps), Sun Naples (5caps), Guatemala Mon Amour (5caps), Tango Amabile (5caps), Deck Aroma (5caps). 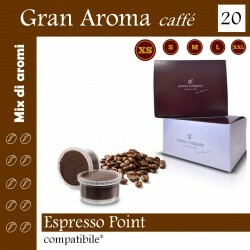 Gran Aroma Pack We offer you the chance to try our capsules compatible System Espresso Point machines in a mixed Pack consisting of 20 capsules "Great Taste" so: essence of assorted South (5caps), Sun of Naples (5caps), Lovable Tango (5caps), Aroma (5caps) Deck. Free use of the coffee machine + 360 caps.